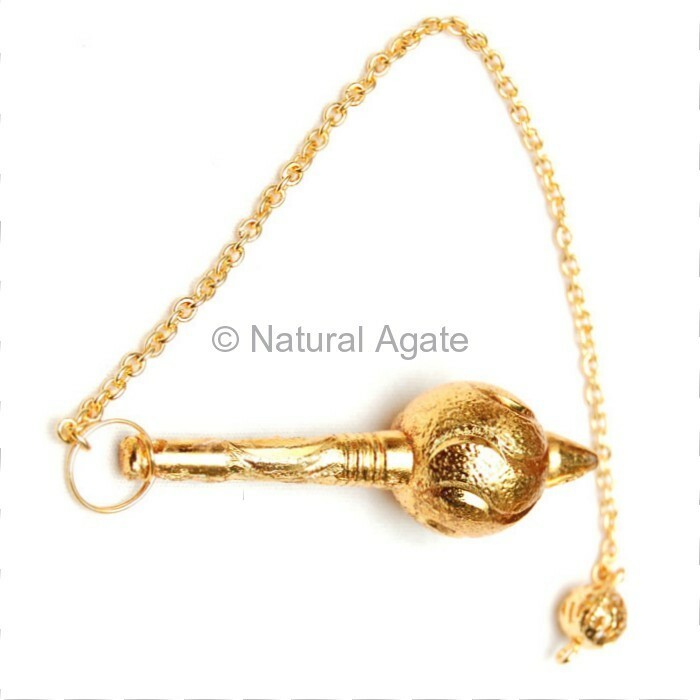 Natural Agate offers various Gada pendulums made from different metal. This pendulum is Golden Gada Metal Pendulum. It is 20-50mm long and can be bought at an affordable price.